This fascinating, non-sectarian treatment of the unknown life of Jesus is based on records preserved in the archives of ancient monasteries of the Essenes and the Rosicrucian Order. 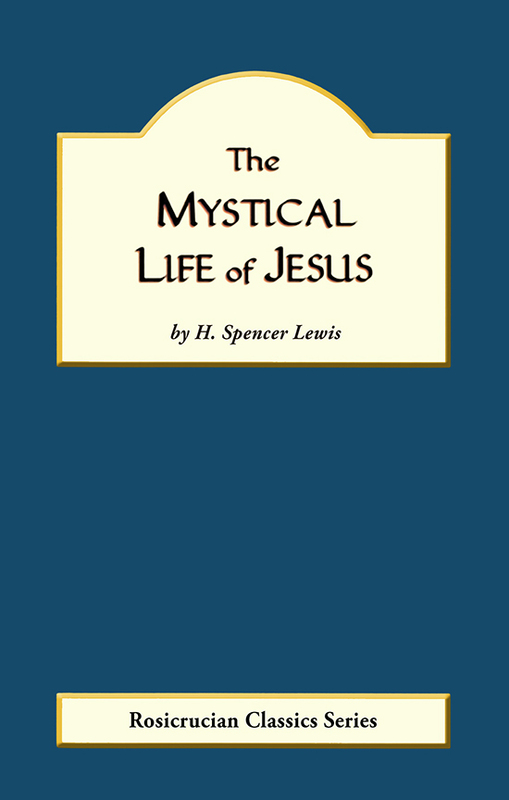 It is a full account of the birth, youth, early manhood, and later periods of Jesus' life, containing the story of his activities in the times not mentioned in the Gospel accounts. The facts relating to the immaculate conception, the birth, crucifixion, resurrection, and ascension will astound and inspire you. 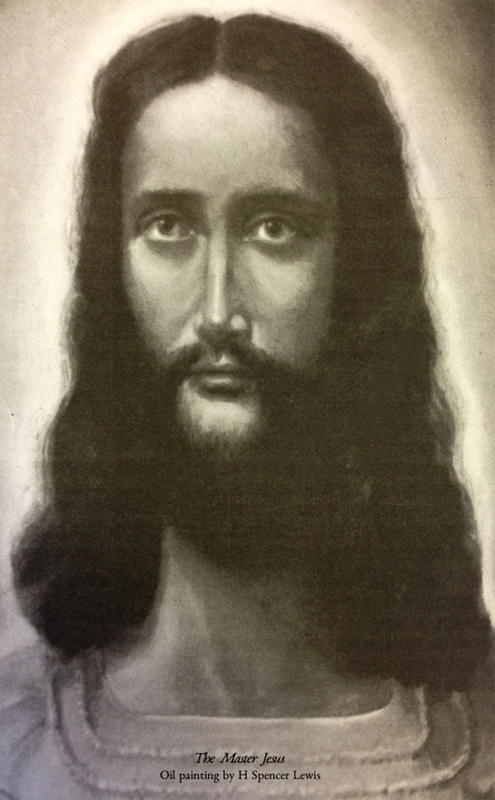 The book contains many mystical symbols, fully explained, original photographs, and an unusual portrait of Jesus.